This is a relatively recent discovery, I first used this cleanser when I went to Prague in May and fell in love. It gets every scrap of make up off with little to no effort and the texture feels incredibly luxurious. You only have to use the tiniest amount so you really feel like you are getting your moneys worth. 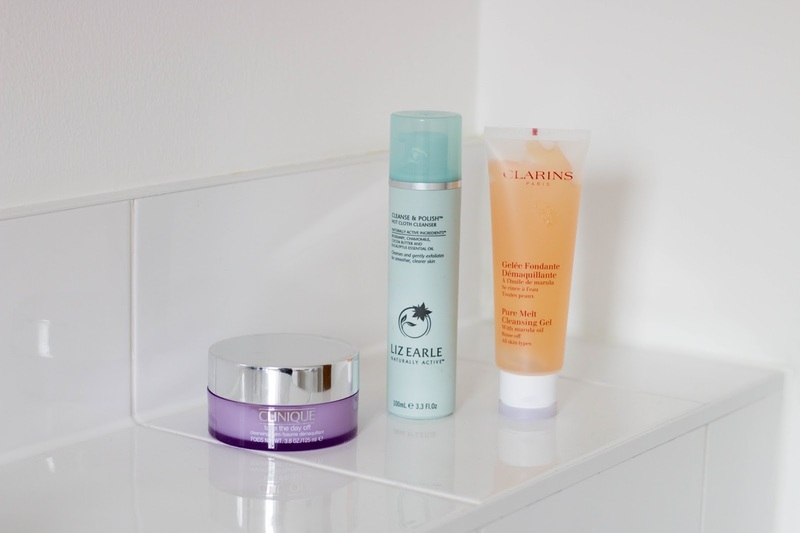 This will see me through the colder months perfectly, it also makes my skin feel baby soft! It also doesn't contain mineral oil which is a huge pro. This is perfect for dry and sensitive skins, mostly due to it being so unfussy and fragrance free. It doesn't leave the skin feeling tight and you can really give your face a good massage with it which I love. 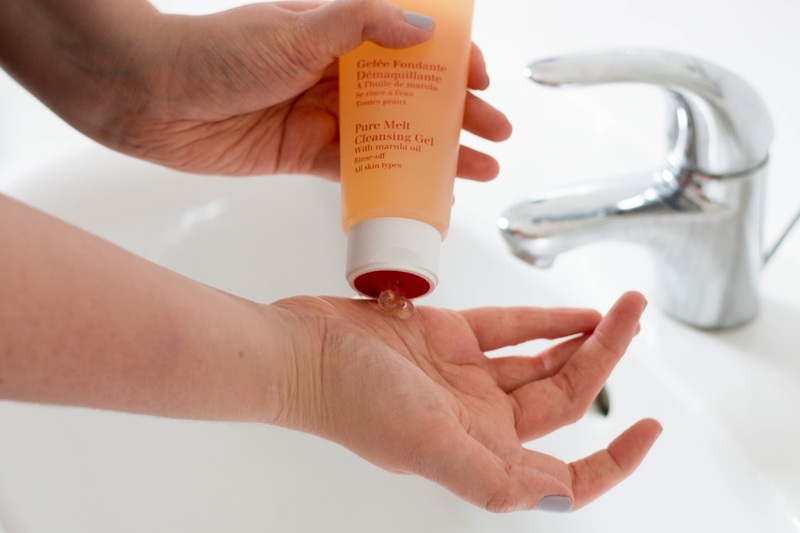 The Clarins Pure Melt cleanser is probably one of the most underrated skin care products on the market, this doesn't get spoken about it enough for how bloody fantastic it is. If you are a fan of the Oskia Renaissance Cleansing Gel you will love this. Its a Gel to Oil formula that emulsifies on contact with water. I can see this being good for you gals with oilier skins that are a bit scared by balms but want something a bit more moisturising in the winter. This is my go-to 'my skin is angry at me and I don't know why' cleanser. Sound's stupid but this one just calms my skin down and rebalances everything. It contains cocoa butter which is really good for not only softening your skin but breaking down make up. I think the eucalyptus in it is the real skin soother in it as this stuff helps any redness and spots without fail. There is a reason why this is such a cult classic and has won as many awards as it has.